Are you passionate about games? Do you want an outlet to express your exceptional views and ideas? Well you just may be in luck. 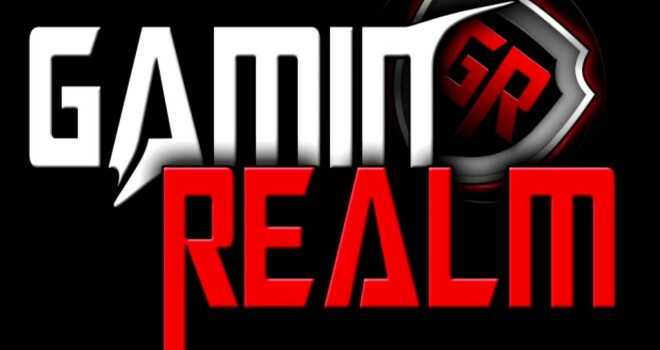 GaminRealm is currently looking for dedicated writers to post news articles surrounding the gaming, anime, and tech world. This opportunity could open the door to many possibilities in the industry and will be the stepping stone for you to grow with us. To inquire about this position, send an email to GaminRealm@gmail.com telling us what you can bring to the site.